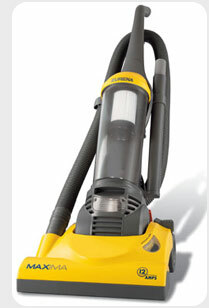 With a top selection of stock in store parts along with superior part ordering capabilities, Strongsville Vacuum is your best choice for all your vacuum cleaner parts needs. We also carry vacuum cleaner bags, cleaning solution, vacuum cleaner belts, vacuum cleaner filters, hepa-filters, and much, much more. Stop in our showroom to see our selection! Click here for our specials.